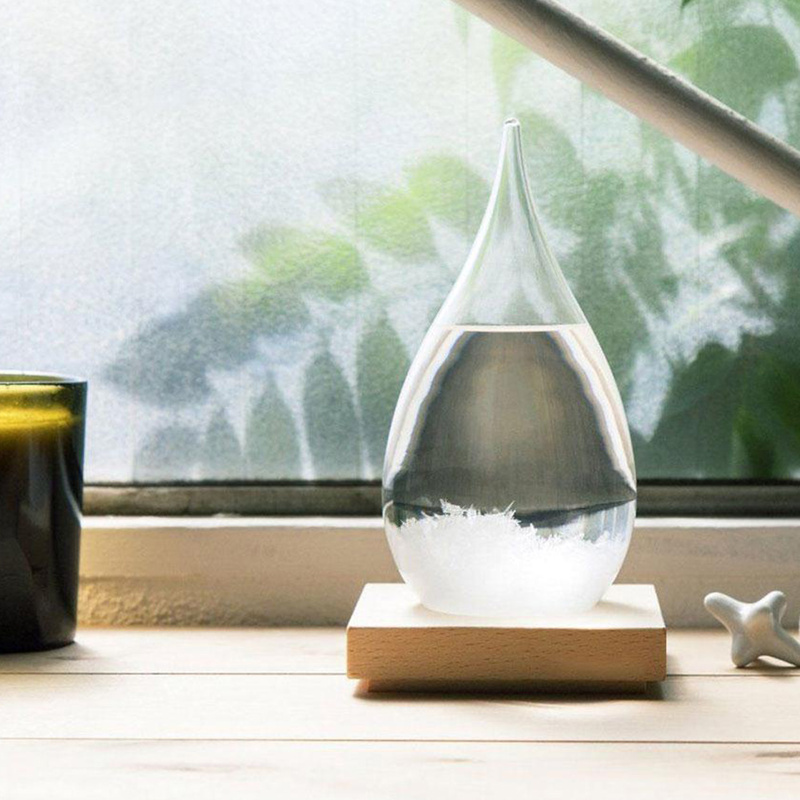 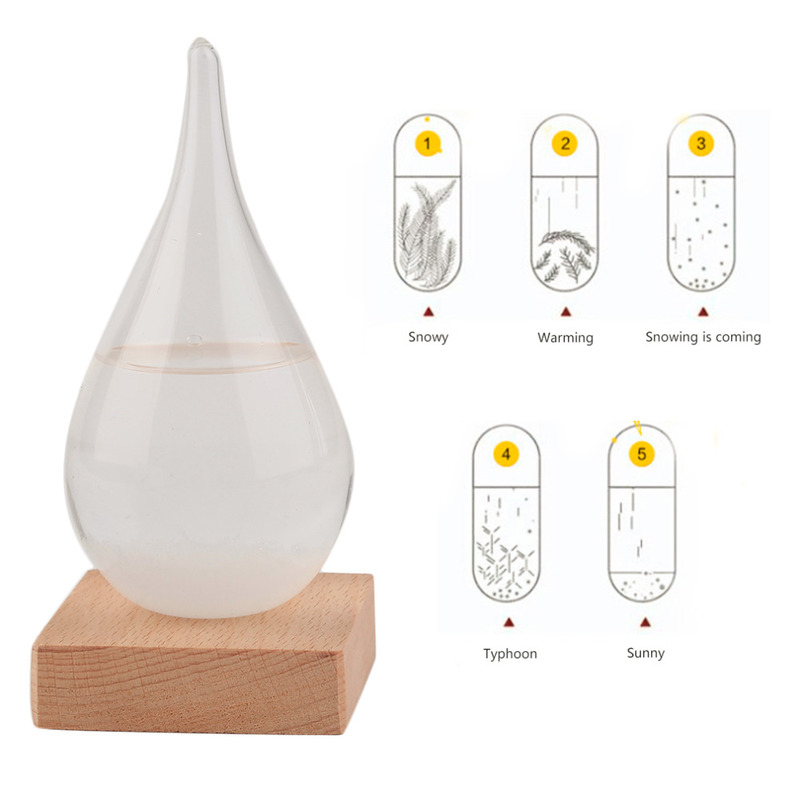 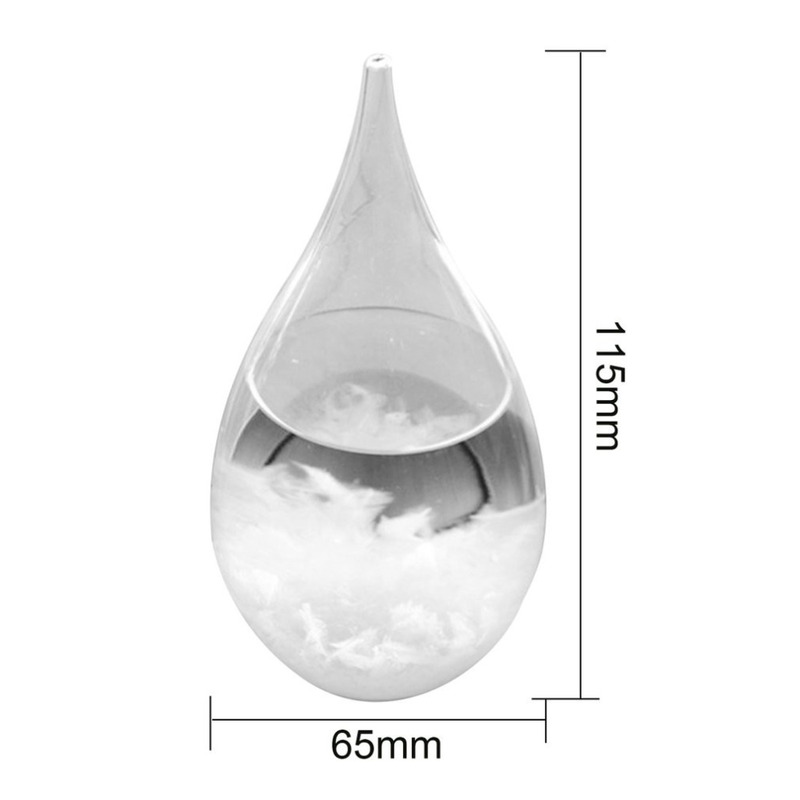 This unique Weather Forecast Predictor Teardrop is a functional and helpful device, as well as a gorgeous home decor item. 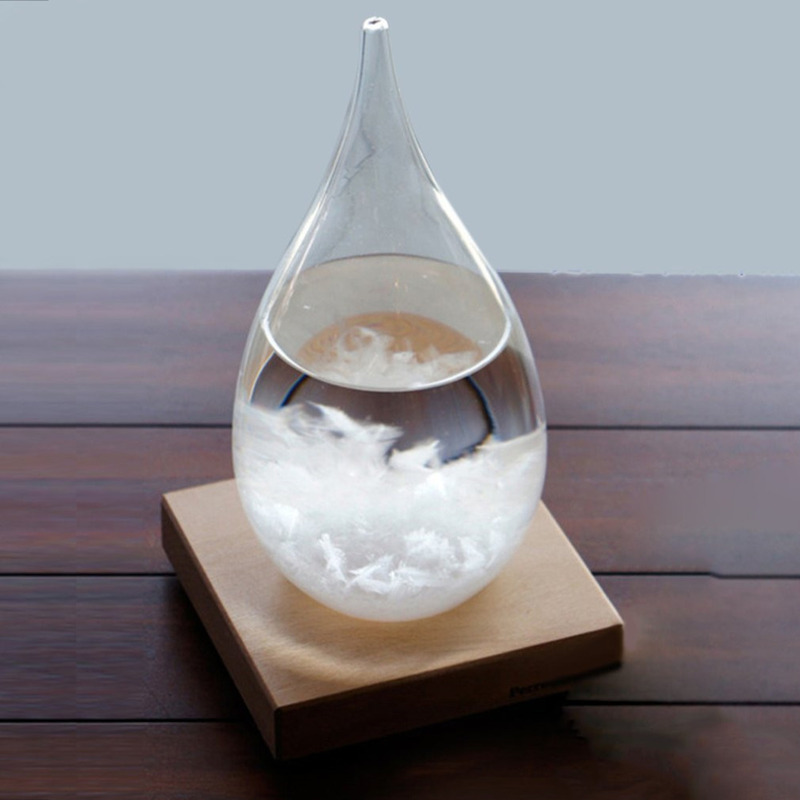 It will help you forecast the weather but will also light up your living room or office. 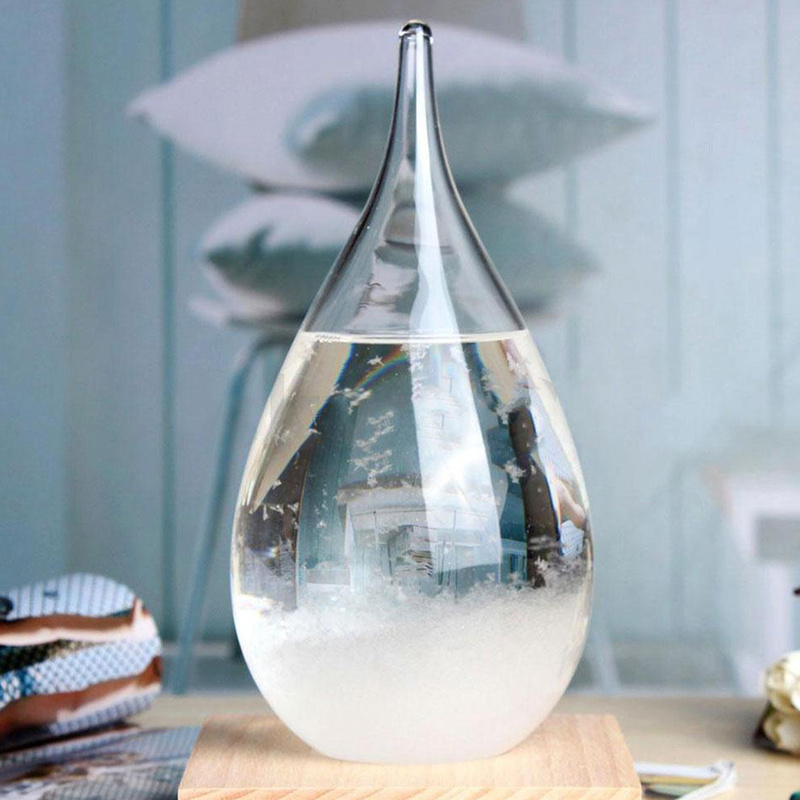 If the liquid is clear, the weather will be bright and clear. 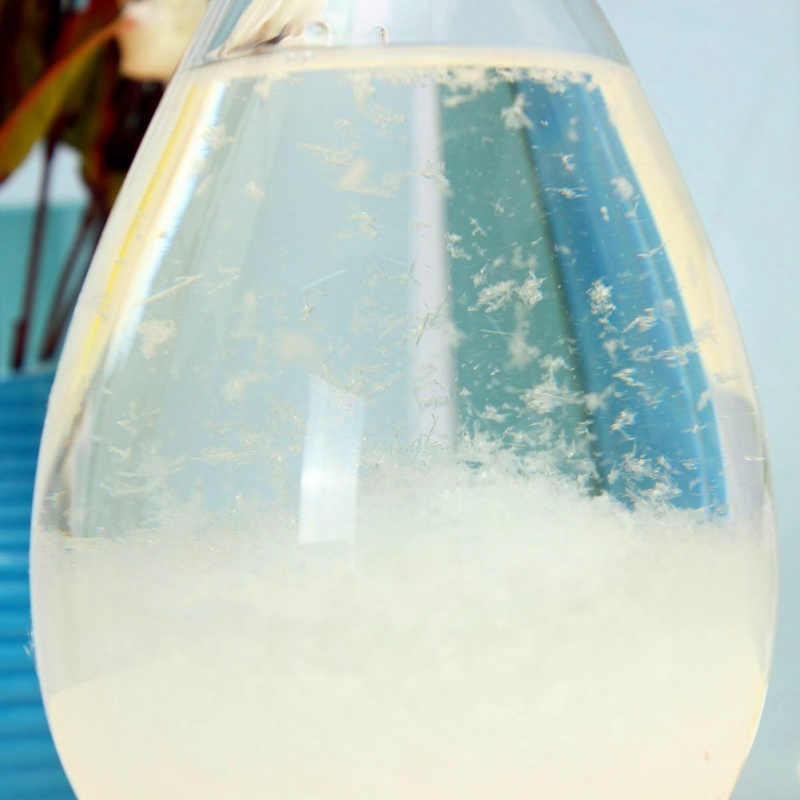 If there are large flakes throughout the liquid, it will be overcast in temperate seasons or snowy in winter. 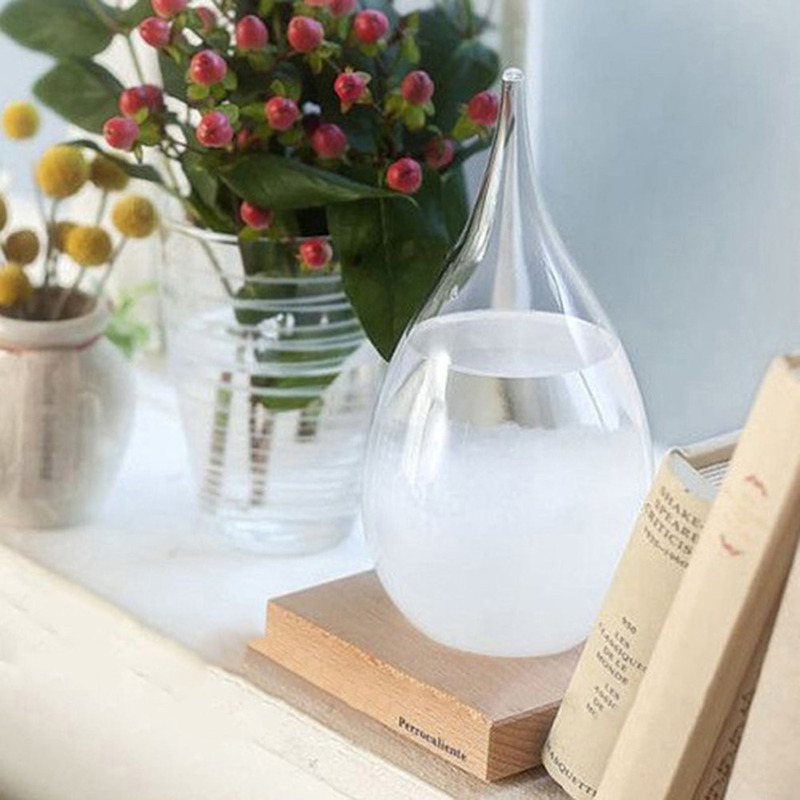 Besides the gorgeous Tear Drop Storm Glass, we offer an elegant matching stand, making it a wonderful gift and a conversational room ornament. 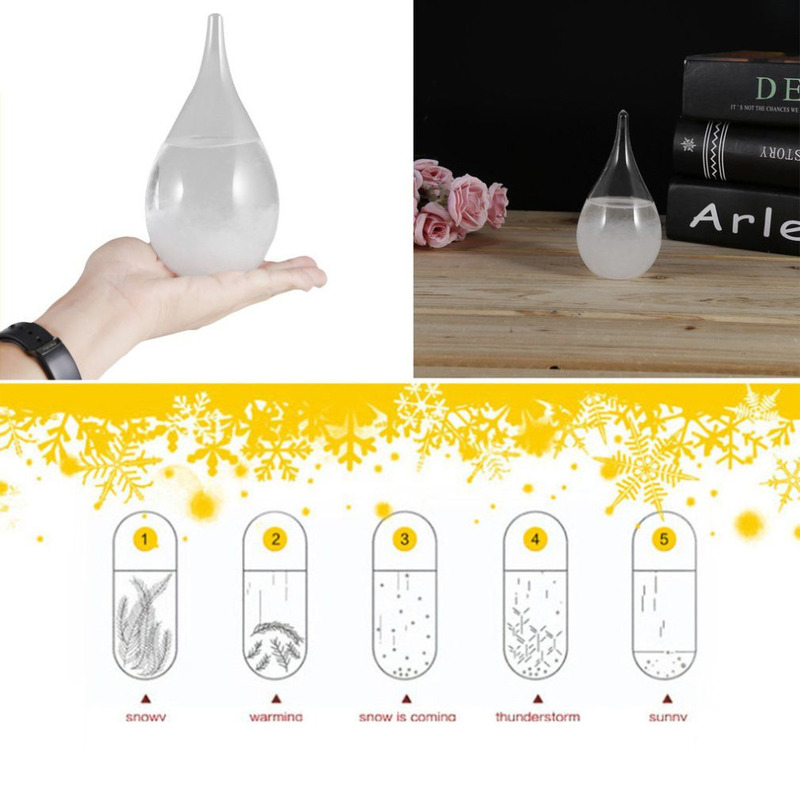 Great gift for science geeks. 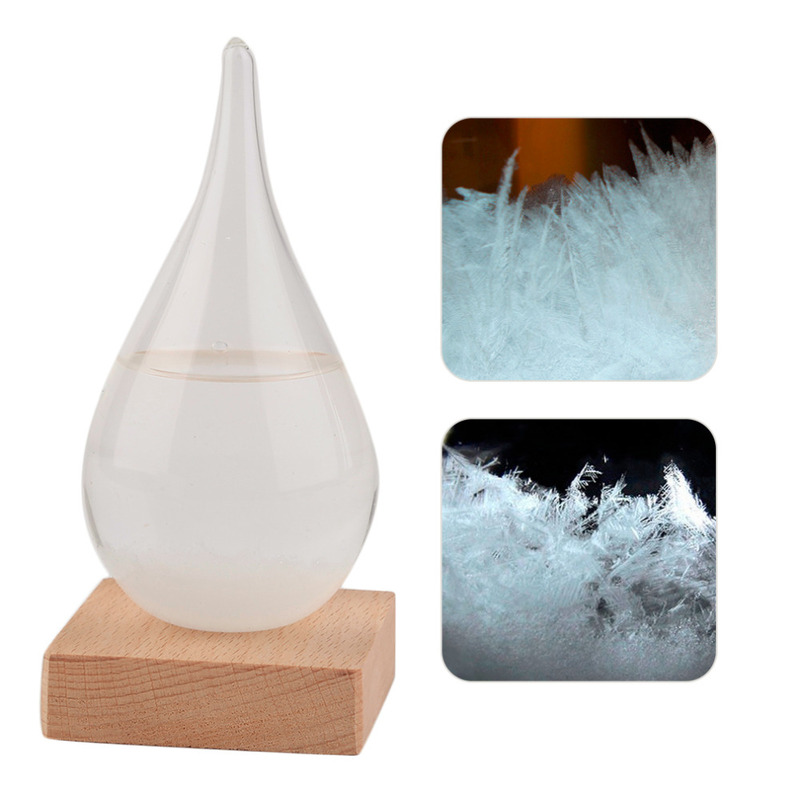 Predict the weather by observing the changes in the size and shape of the liquid crystals.